Filed in April 2012, The United States of America v. Apple Inc. antitrust case alleged that Apple conspired with five book publishers to raise and fix the price of e-books. The publishers included Hachette Book Group, HarperCollins, Macmillan Publishers, Penguin and Simon & Schuster. All five settled their claims outside of court — only Apple went to trial. The agreement was a response to Amazon, which held the overwhelming majority of the e-book industry in terms of sales. Amazon charged $9.99 for many popular books as part of its goal to become a market leader with its Kindle e-book reader. However, this upset publishers, who worried that the low pricing was eating away at their profit margins. When Apple launched the iPad in 2010, the publishing houses saw an opportunity to claw back some lost ground. This was evidently Apple’s strategy as well: When Cue spoke with publishers in late 2009, he said Apple planned to sell new books for $12.99 to $14.99. Steve Jobs got quizzed about this subject early in the iPad’s lifespan. In a conversation with Walt Mossberg soon after the iPad keynote, the journalist asked Jobs why anyone would want to spent $14.99 on an Apple e-book when they could buy the same thing from Amazon for $9.99. “That won’t be the case,” Jobs responded. “You won’t be $14.99 or they won’t be $9.99?” Mossberg followed up. “The prices will be the same,” Jobs said. “Publishers are actually withholding their books from Amazon because they’re not happy,” he added. In the end, as Jobs predicted, prices rose. Amazon remained the market leader by the time the case got to court, but the internet retailer’s dominance had fallen from 90 percent to 65 percent. Barnes & Noble had eked out 20 percent, while Apple’s percentage languished in the single digits. As the main negotiator for Apple, Cue’s testimony in the court case was considered a crucial piece of evidence. 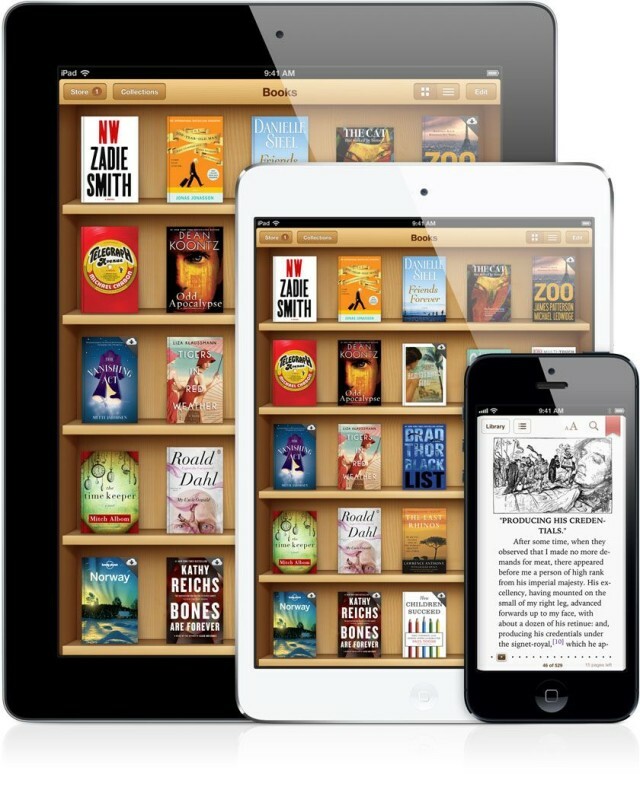 On the stand, Cue acknowledged that prices of some e-books rose after the iBooks Store opened. However, he said this stemmed more from publishers’ unhappiness with Amazon than anything Apple did. Ultimately, a federal court found that Apple colluded with publishers. The company settled out of court in the price-fixing suit, in which potential damages were as high as $840 million. The court also appointed an antitrust monitor to watch over Apple, which caused Cupertino no end of headaches.